← How long should your Fantasy or SF Novel be? Greenblade lives on World Carrick, an icy planet ruled by female warriors. 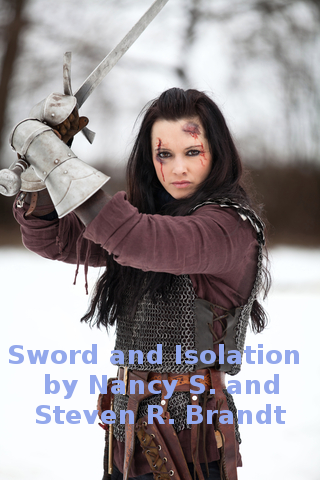 She herself longs to be a warrior, but despite her training and ability, she lacks the strength of the other girls. She has other qualities that prevent her from fitting in: blue eyes, an unusual interest in boys for a girl of sixteen, and a mysterious power over life and death. She may, in fact, not belong to the race of the Sarl at all, but to their mortal enemies: the Navin. You can read early samples of this work in progress at Wattpad. If you do, please leave offer comments or give us a vote!